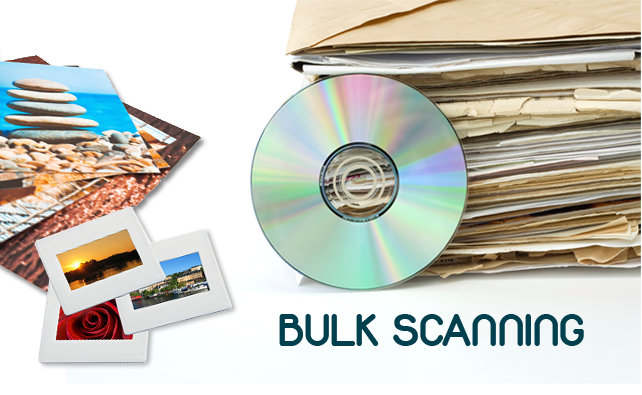 Bulk Scanning (scan your photos onto DVD) visit us today! We all have old photos piled away somewhere – in old shoeboxes – but what happens if you lose them? They’ll be gone forever, unless you pop into our store in Bromsgrove to make use of our bulk scanning service. Simply bring in your old photos and our team will scan your photos onto DVD for you, then you can print more copies – or perhaps a canvas – and we’ll give the DVD so you have all your photos in digital format so can store them safely and print them for years to come. Go on, let us help you preserve your precious memories with our bulk scanning service.